We’ve already talked a little about Certain Women which made its debut this past weekend at Sundance. The reviews seem to be good, director Kelly Reichardt is a true indie director so this was never proposed or marketed as a mainstream blockbuster despite the presence of stars like Kristen Stewart, Michelle Williams and Laura Dern. IndieWire describes it this way. 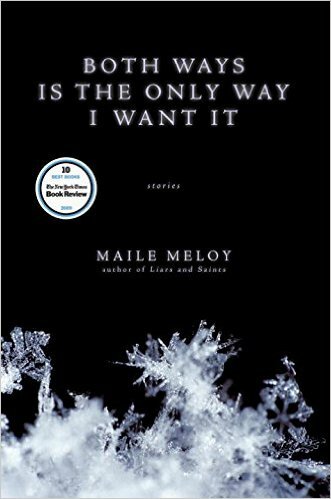 While we knew the film was based on a trio of Maile Meloy’s short stories, we didn’t know exactly which ones. Now we do: Tome/Laura Dern, Native Sandstone/Michelle Williams and Travis, B./Kristen Stewart. Director KellyReichardt has substituted a woman in place of the student, Chet, who tells the story in Meloy’s piece, which it can be argued, changes the tenor of the story. I’m curious, if you’ve read—or listened to Travis, B. beautifully read by William Hurt, below, what do you make of the gender swap? I guess we’ll have to see it to see how it plays out in Reichardt’s adaptation; is the character equally besotted? Is the “Chet” character gay, bi, or does she just have a girl crush? What do you think? Tome is available to read on google books. Native Sandstone is available to read here.